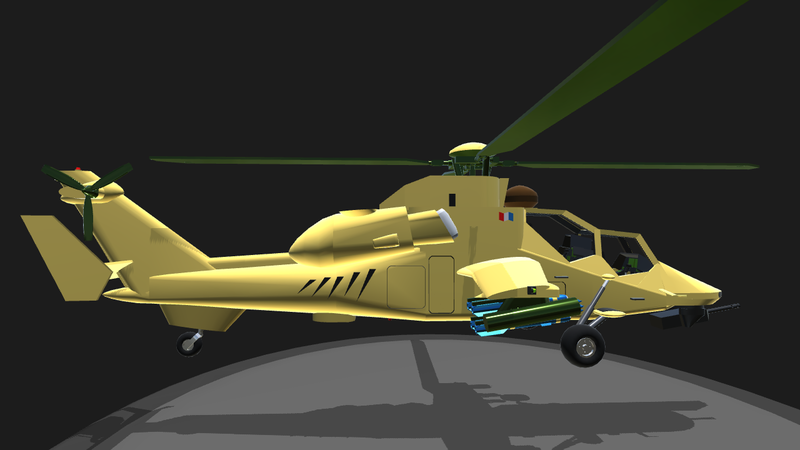 Version with 1.8 helicopter parts Pilots handbook: VTOL and trim aim the 30 mm gun. 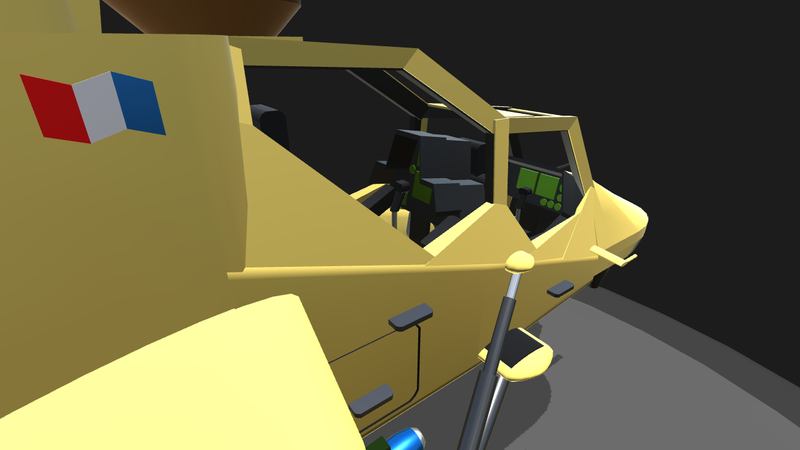 The cockpit view is aimed 10 degrees up to be parallel with rocket pods and gun in its resting position. Act. group turns nav. lights off/on. Custom cameras: 1 cockpit view for landing 2 weapons officer cockpit view 3 tail cam. 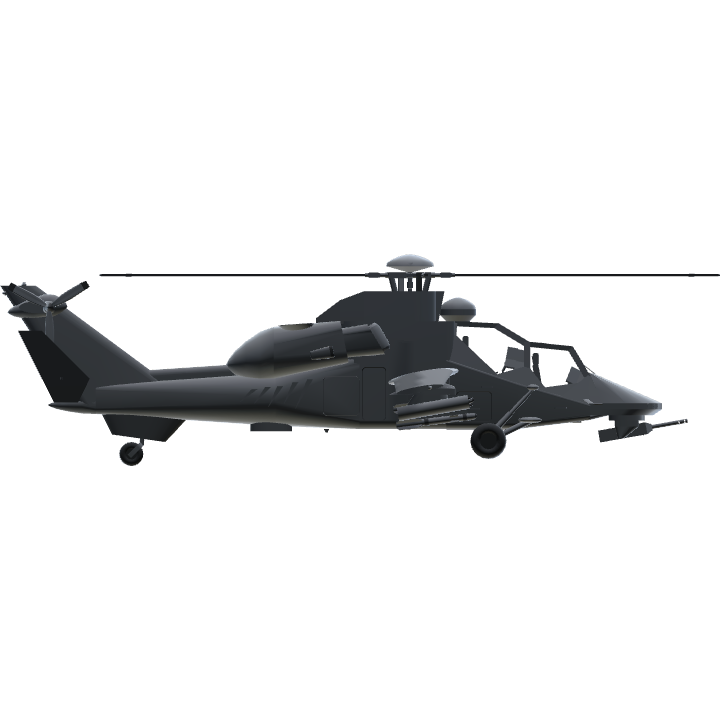 I was in the mood for a replica so I created a 1.1 replica of the Tiger attack helicopter a joint project of Germany and France it has been exported to Spain and Australia. 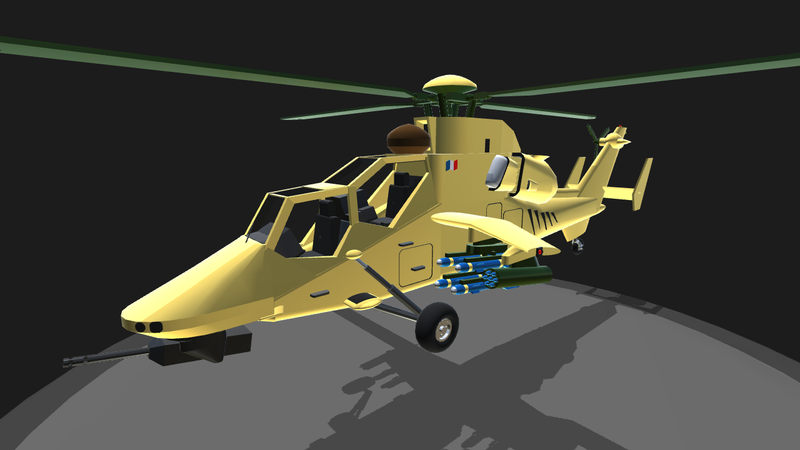 This is the variant used by French military. 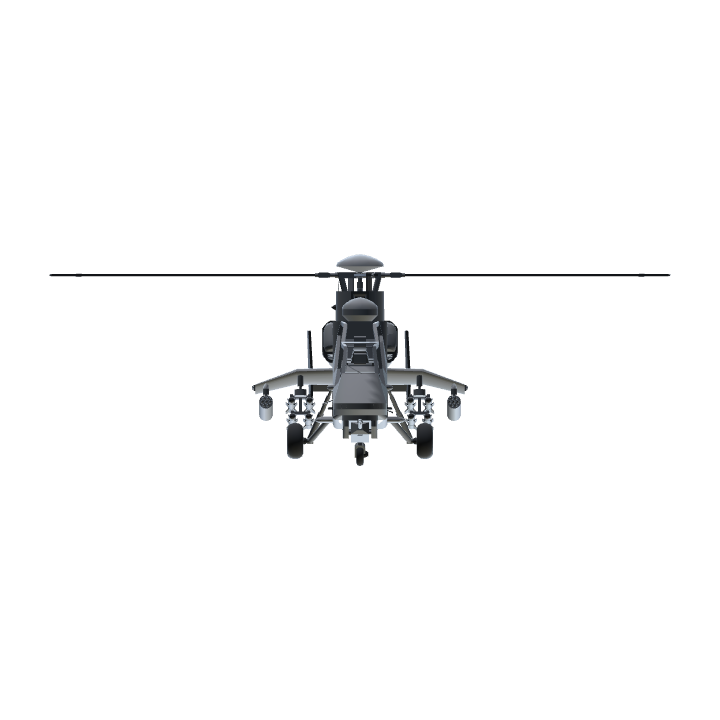 Unlike heavily armored American and Russian helicopters Eurotiger relies on stealth and agility for survival on the battlefield, it is built with composite materials and is the cutting edge of helicopter technology. @RadarJamJar I did,but it does not spin very fast. 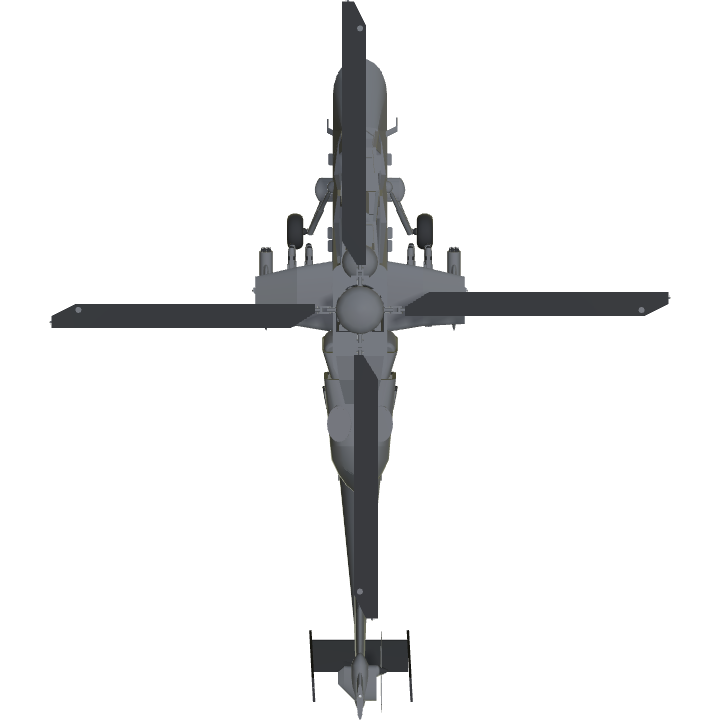 @junglekiIIer It is not powered by a rotator, it is powered by a VTOL engine and tiny VTOL nozzles at the end of the rotor blade tips. @RadarJamJar How did you make rotator so fast? can I share to use the cannon? I love it! I use joystick and trackir, it's the best helicopter i've seen in SP, really stable! Moreover it's beautiful! Nice work! Honestly the best helicopter in SP - it's impressive what you've accomplished here. When I turned the throttle up, the whole entire thing blew up. Please make this mobile friendly. This might be the most awesome thing ever. @iPilot How many parts would the limit be? Also @RadarJamJar can you make it mobile friendly? @iPilot Ok, but it may take a while. @rhettispagetti You point the nose down 20 degrees like any other helicopter. How do you fly forwards in this Helicopter?